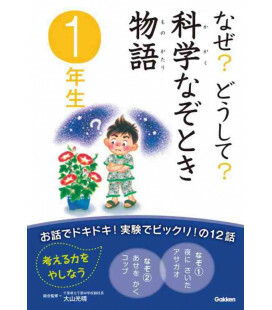 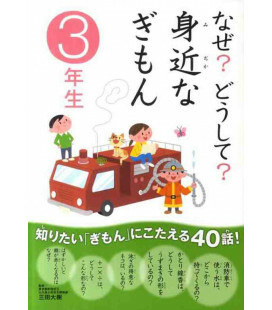 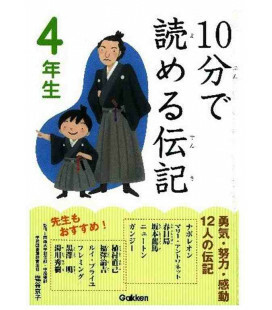 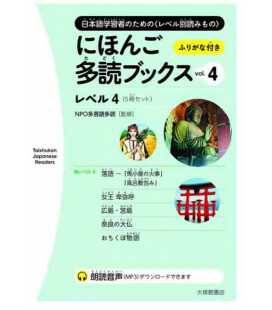 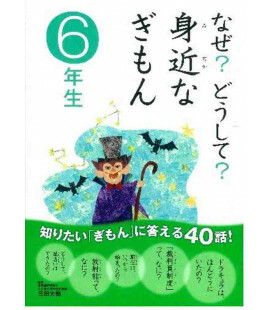 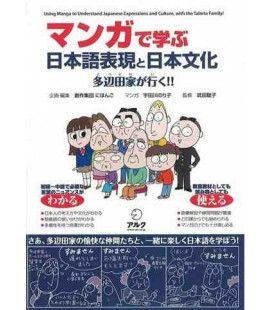 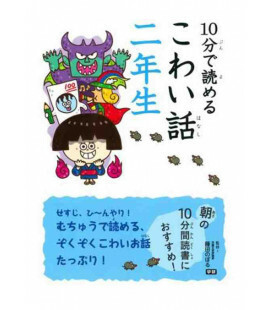 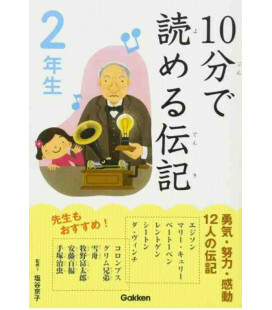 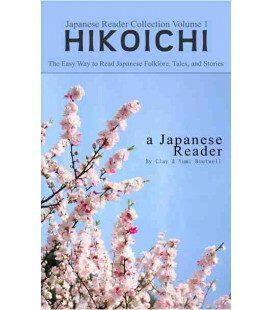 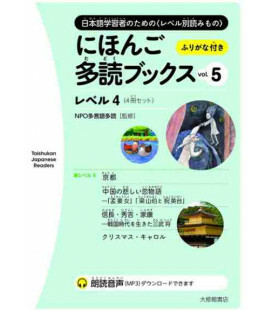 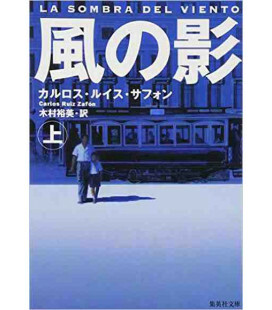 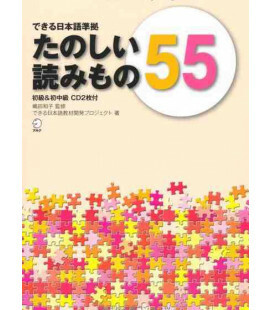 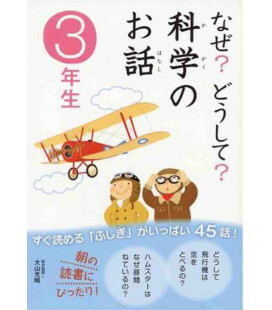 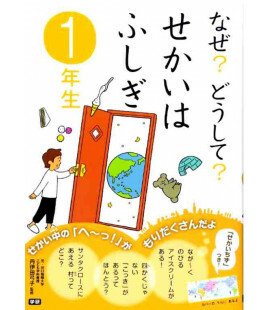 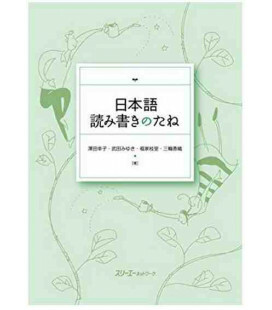 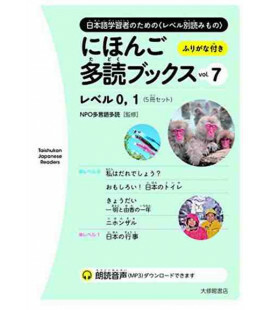 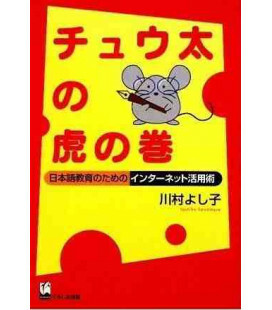 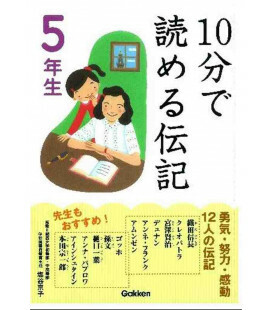 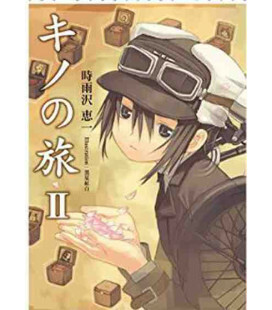 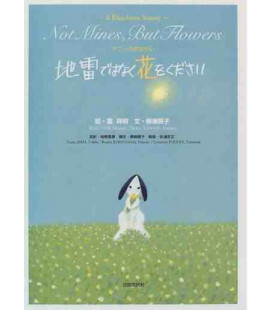 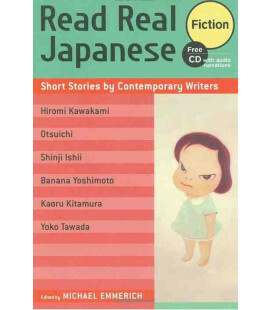 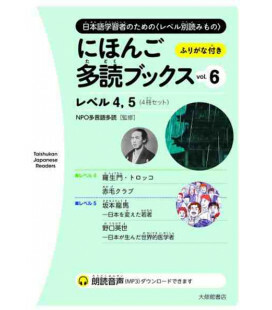 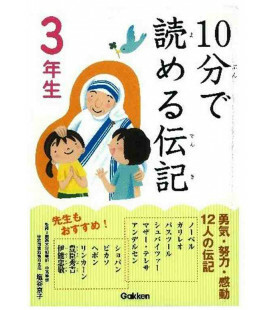 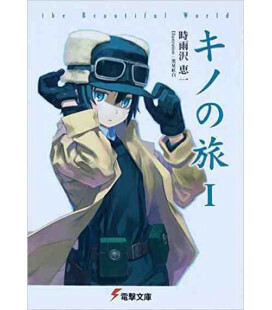 Nihongo Short Stories 3 (JLPT 3) includes 20 intermediate-level short stories. 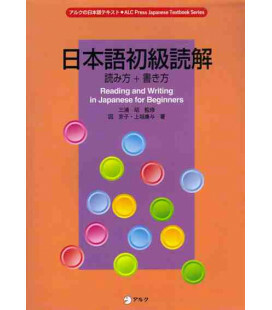 The aim of this book is to provide an intermediate-level reading experience so perfectly adjusted that the use of a dictionary will not be necessary. 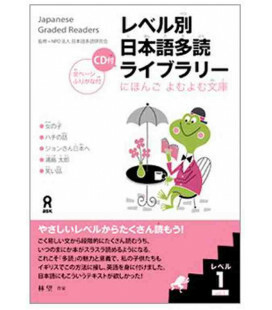 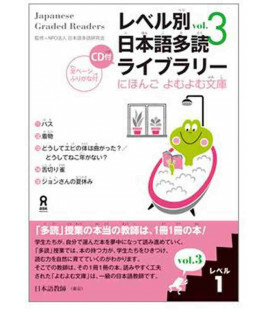 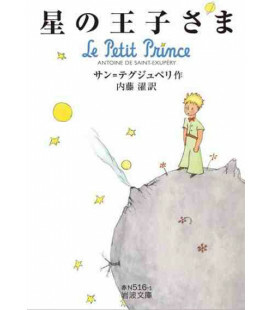 The short stories employ the vocabulary and grammar of the JLPT 3 exam. 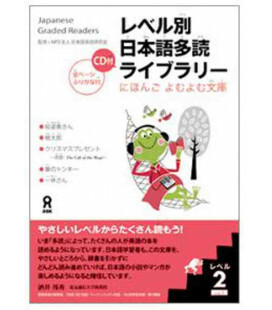 At the beginning of each story, you will find some illustrations and short summaries that will help you improve your reading comprehension. 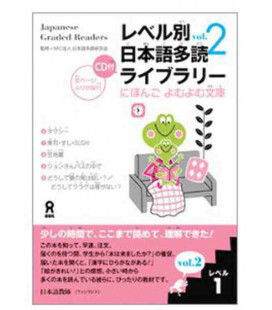 For any word above level 3 of the JLPT there is a translation into English, Chinese, Vietnamese and Portuguese at the bottom of the page.